Man. Time sure flies when you’re taking your fine lines and sunspots to church with actives so powerful that only licensed medical professionals can provide them. I’m now in my third month on Curology prescription skincare. I’ve gone from 0.012% to 0.02% to 0.05% tretinoin, one bottle at a time (with the first, weakest prescription being a 10ml introductory size). Enough time has passed since the company’s rebranding that I now almost always think of it as Curology, not as PocketDerm. Three months really isn’t that long, though, and tretinoin (and pretty much any other skincare active) takes time to show its full effects. That’s why I’m beyond elated that I can see as much improvement now as I do. Like seriously, Curology? You da best. Also, I got into the holiday pies and gained a few pounds and a lot of smugness. Win/win. To recap, my first month’s prescription was 0.012% tretinoin, 5% Magnesium Ascorbyl Phosphate (MAP) vitamin C, 4% niacinamide. When I responded well to the initial dose, my Curology provider, Jasmin Chang, RN, AGNP-C (essentially: nurse practitioner with a specialization in aging, how appropriate), agreed to up my tret concentration. My second bottle contained 0.02% tretinoin but kept the 5% MAP and 4% niacinamide. Second bottle down, third one holding strong. In cases of hyperpigmentation, azelaic acid appears to selectively target hyperactive melanocytes (pigment-producing cells), while having little effect on normal melanocytes. For this reason, it is a treatment of choice for hyperpigmentation in patients of all skin types. In other words, it can slay excess pigmentation without causing strange things to happen to one’s normal skin tone. Sold. Jasmin and I agreed to go to 0.05% tretinoin, to switch my MAP out for 4% azelaic acid, and to keep the niacinamide as is, because I see pretty much no downside to stacking plenty of niacinamide in my routine. 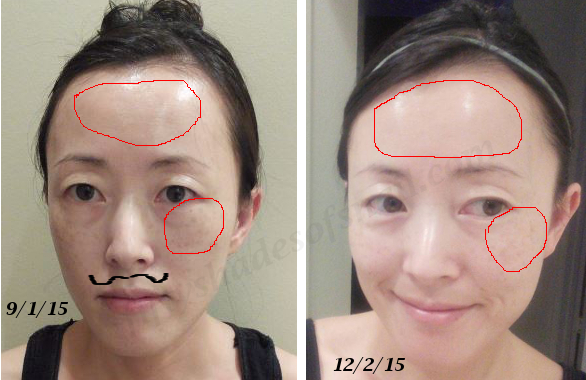 Let’s take a closer look at that three-month B&A. Areas of Especial Concern circled in red. What I’ve concluded after squinting at these pictures for hours while putting this B&A image together is that the fine lines on my forehead have diminished visibly, and the sunspots on my cheekbones–some of them the last remnants of melasma from when I was pregnant and unprotected from the sun five years ago–have as well. The tretinoin, azelaic acid, and niacinamide are working just as they should. What you can’t see from the “after” pic is that the day before I took that picture, I’d actually been sporting a couple of pretty righteous little purge blemishes. An intensive multimasking session and the accelerated skin renewal that my Curology prescription delivers took care of those little problems faster than I ever would have thought possible. Okay, let's get tonight's epic #multimasking on the road. See those blemishes on forehead and chin? Yeah, I'm not going to be able to fully review the #Mamonde Rose Honey Sleeping Pack because it gave me closed comedones and now my job is to purge and clear those right out of my face. Let's do this thing. 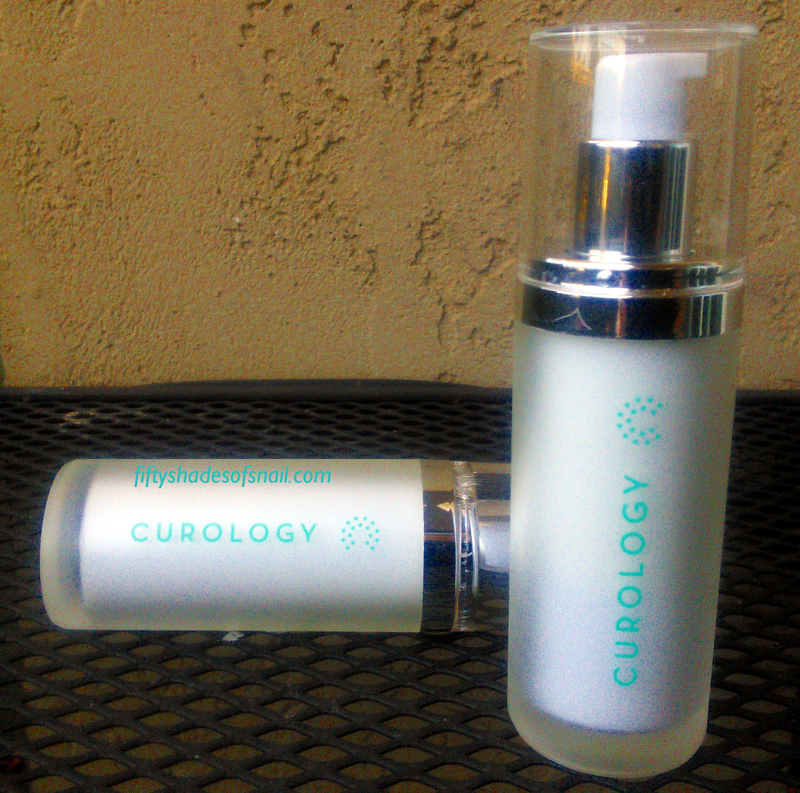 It’s pretty safe to say that I’m more in love with the Curology product and service than ever before. I give it a continuing thumbs up. If you read my previous Curology update, then you know one of my favorite aspects of the whole Curology experience is the access you get to a trained medical professional–either a dermatologist or specialized nurse practitioner like Jasmin–not just to discuss your prescription, but to hound with skincare questions whenever the questions come to mind, thanks to Curology’s patient/provider messaging system. 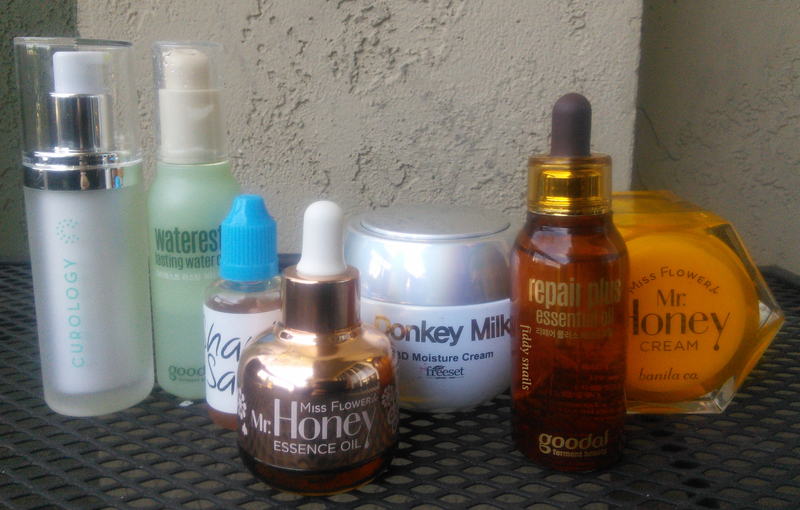 After I blogged my tretface sample skincare routine a couple of weeks ago, I thought I’d ask Jasmin for her thoughts on my system. She was obliging and even gave me permission to quote her in this post! One of the first things Jasmin did was give me a clear and easy-to-understand explanation of what, exactly, tretinoin does to the skin. Tretinoin (and retinoids in general) slightly thin the outer dead layer of the skin (the stratum corneum), making it more soft and compact. This layer sheds old cells naturally and is constantly rebuilding. Tretinoin speeds up that shedding process for us, and this is a good thing because it is the stratum corneum that thickens and becomes slightly irregular with age and sun damage, resulting in skin that is rough, dull, and lacking in vibrancy. At the beginning of one’s tretinoin journey, however, this accelerated shedding typically causes increased dryness (and the appearance of worsened fine lines and wrinkles as a result). It’s important, Jasmin told me, to keep skin hydrated and to prevent Trans-Epidermal Water Loss (TEWL). And so I’ll continue rotating between these guys as the situation demands. 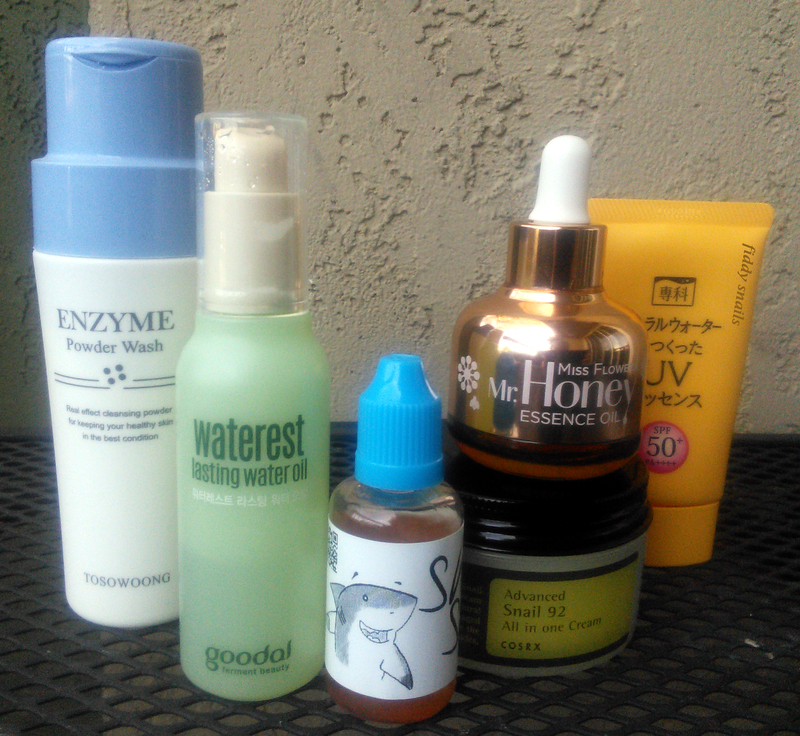 I also detailed the rest of my intensively hydrating and moisturizing skincare wardrobe. I’m gonna be totally honest here, I figured she’d probably tell me that it’s all unnecessary or something like that. I’ve heard of plenty of dermatologists and skincare professionals who look down on commercial skincare products or elaborate skincare routines. I laid it all out with an open mind, but I did have to brace myself for a response that might force me to rethink what I’ve been doing. 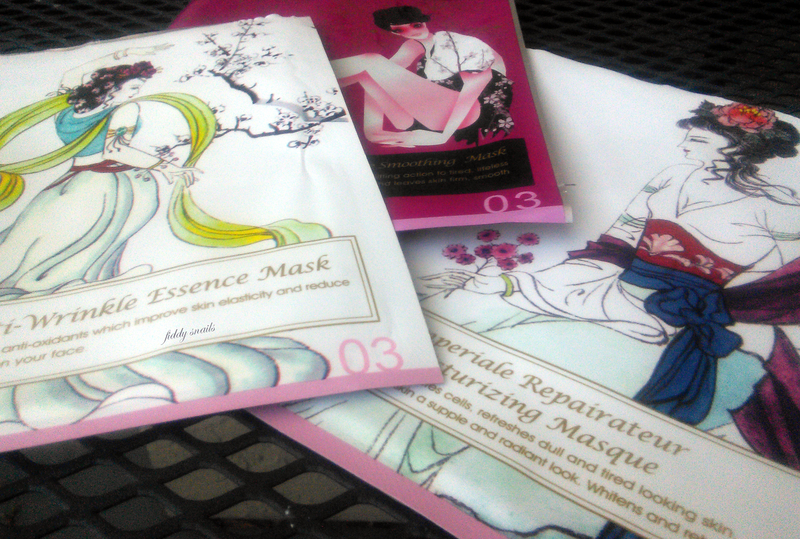 I did not pretend like I don’t do sheet masks all the time. And, you know, sometimes more. Ahhh, it makes me feel good just to look at that. The most important part of starting tretinoin is keeping skin hydrated, so I agree with your theory. Most of the products you mentioned sound very moisturizing, so you’re definitely protecting your skin, which is really why I think you’re tolerating the higher dose of tretinoin so well. Initially, tretinoin makes skin dry, and wrinkles and lines can be more visible on dry skin; this is a temporary effect that goes away as you continue to use tretinoin and your tolerance builds. In the meantime, all those moisturizing ingredients help to keep transepidermal water loss to a minimum so that flaking and shedding is not apparent. So there you have it. My tretface is doing very well and handling its new prescription overlord surprisingly calmly. At least some of the resilience my skin is showing has to be down to individual biology (YMMV, in other words), but I feel very comfortable attributing the rest of it to a skincare routine that’s heavy on the hydration and moisturization and as light as possible on the stripping and the drying during the cleansing. I can’t believe I’m saying this after three months, but at this point, I feel happy enough with where my skin is at to consider myself on maintenance. I’m not sure I’ll be wanting to up my tretinoin dosage anytime soon, as I don’t see the need. I’ll just keep doing what I’m doing, sheet masks, oils, and all. And I can’t wait to see what my next progress pic will reveal. By the way, don’t tret and wax. If you want to learn more about Curology or give the service a shot, you can get your first month free using this referral link. What are you doing for anti-aging? How is it working out for you? That’s amazing progress and I missed the tidbit about azelaic acid targeting only the overactive melanocytes so this post was especially revelatory… Your skin looks fabulous… and of course your stash too. 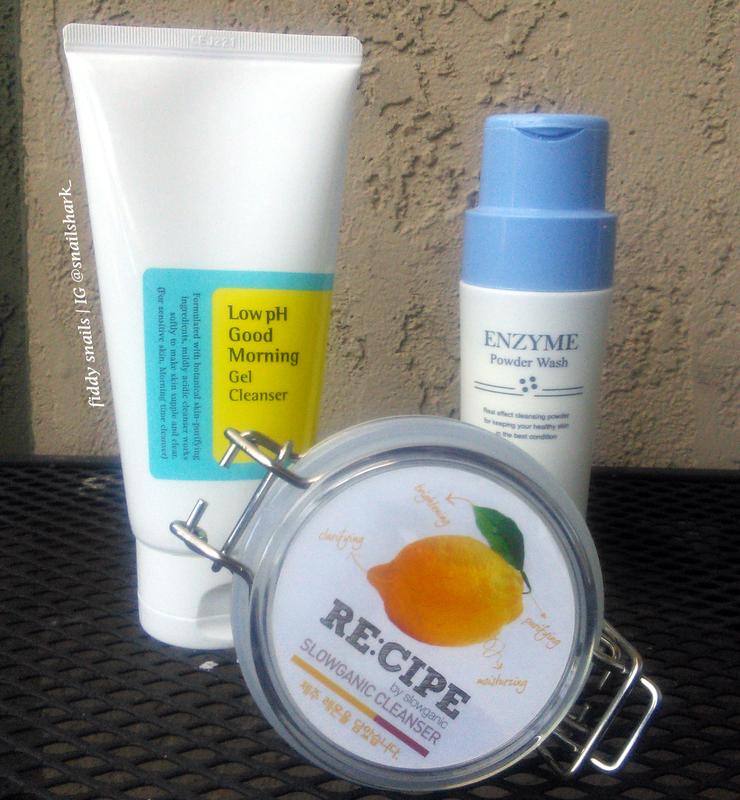 I used the Anti-Wrinkle Essence Maskingdom mask recently and besides the scent was SO impressed. Thanks for all the enabling you do! Does curology offer Tretinoin higher than .05%? I’m not Joan, but they sure do! I’m currently on 0.07% and I know there are plenty of options going higher than that. In terms of what I’m doing to prevent aging, the best thing I’m doing is being vigilant about sunscreen. I guess one of the (only) upsides of an oily T-zone is that I don’t have lines on my forehead (an esthetician I saw last year thought I must’ve been doing Botox or heavy acid peels as I’m in my 30s and no lines there–yet), though I do have fine lines by my eyes which I try to render less visible with lots of hydration. I’m interested in exploring Curology down the road for my rosacea, as azelaic acid is supposed to be great for it, but I’m not sure if my skin condition would make it a good idea to use tret–I guess that’s what a medical professional would be for. I did use Retin-A in my teenage years, but all I remember about that is lots of redness and that my mom liked to swipe it for her own face (now I understand why!). Good luck on your maintenance, and please continue to keep us posted! I’m very curious about this. I don’t use any actives yet because I’m a bit overwhelmed and don’t know where to begin. I’m 38 so I am seeing some minor lines under eyes, between brows, etc. My skin condition is good but it’s SO SENSITIVE so it’s scary for me. Still I am considering trying this — your results are inspiring! My question for you is (more of a verification): you said you only started Curology in September and have had 3 different prescriptions in those three months? If so, I’ll be hitting my provider up for a stronger tret prescription next month. Hey you! Yup, we upped my dosage with every refill. Since you already know that your skin is tolerating your current scrip well, I would definitely tell your provider that if you haven’t already and get the ball rolling on raising the dose! That way there won’t be any mistakes when it’s time to refill. Thanks for the reply! I’m all late. I also meant to finish that line with “my PIH is fading fast” or something lol. Have a lovely holiday! I’m so curious about Curology, but nervous to try it since I feel like the rest of my routine is currently in flux as I try to overcome heinous winter dryness. Are there things that you can’t use with Tret? Where would you recommend I go to learn more about the ingredient, what it does and potential side effects? I’ve been thinking about trying Curology as my new year’s gift to myself, but I’m a little hesitant. I recently tried to add back in a cream to my routine (CosRx Rice Overnight), which I loved, but it gave me clogged pores and CCs for days. Even though it was moisturizing, my skin doesn’t seem to tolerate creams very well. Not gunna give up on it though! Will be trying it again and doing the Snail God Rain Dance of Moisturizing in an effort to make it work. I’m worried the base cream for the Curology Rx will be the same though, and I can’t find the cream base ingredients online. Yay Fiddy!!! So happy for you 🙌🙌. Your skin looks wonderful😀. If I shouldn’t tret and wax, how do I real with my lady’stach? I asked Jasmin if Nair for face is okay and she was not encouraging but said if I really want to do it, probably stop the tret for a few days first and use the Nair for less time than it says to! I used your referral link and just received my first Curology shipment yesterday. I’m so excited to start. Question for you – when did you start adding back in other elements of your usual skincare regime? For the first bottle, did you only use the Curology at night and nothing else in the morning? Just curious! Thanks for the advice. Hi! My first bottle contained clyndamicin, niacinamide, and azelaic acid. I wanted to switch out clyndamicin for tret because clyndamicin does not work on me, but for some reason my provider told me that combination isn’t available on Curology. I was wondering how you were able to obtain this? I asked Jasmin the same question and she told me that the combination of those three is only available when the tret is at .05% so it’s something that you have to gradually increase the tret to get to, so maybe you have to switch the azelaic acid and the clyndamicin out for tret and something else first.